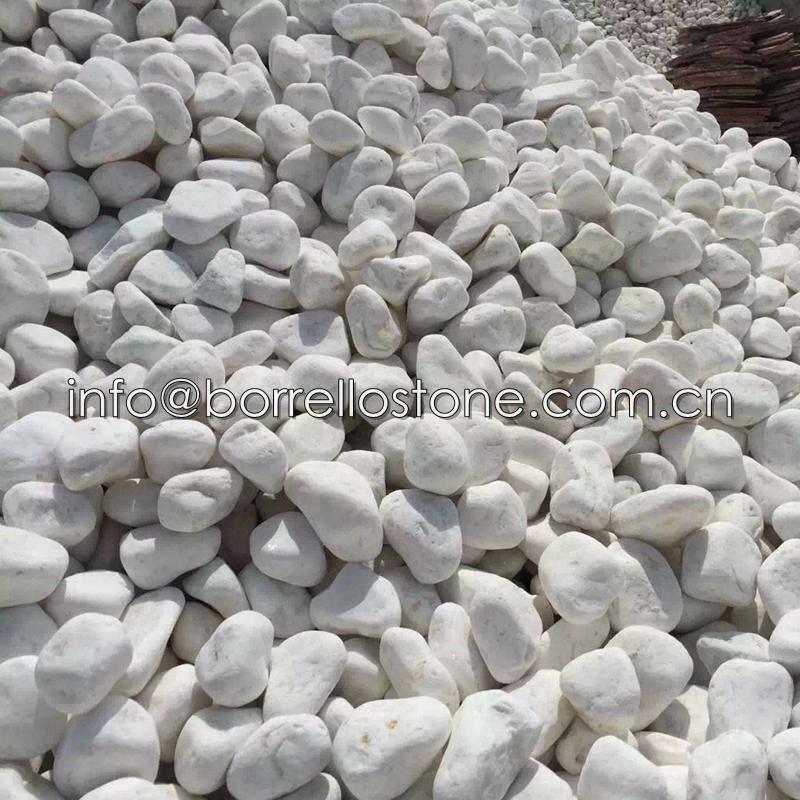 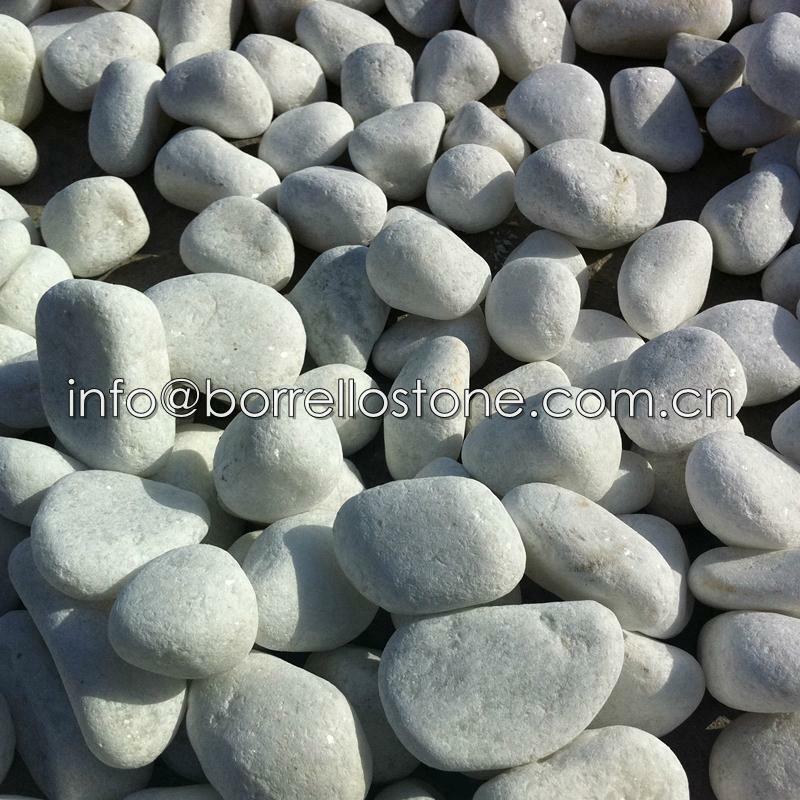 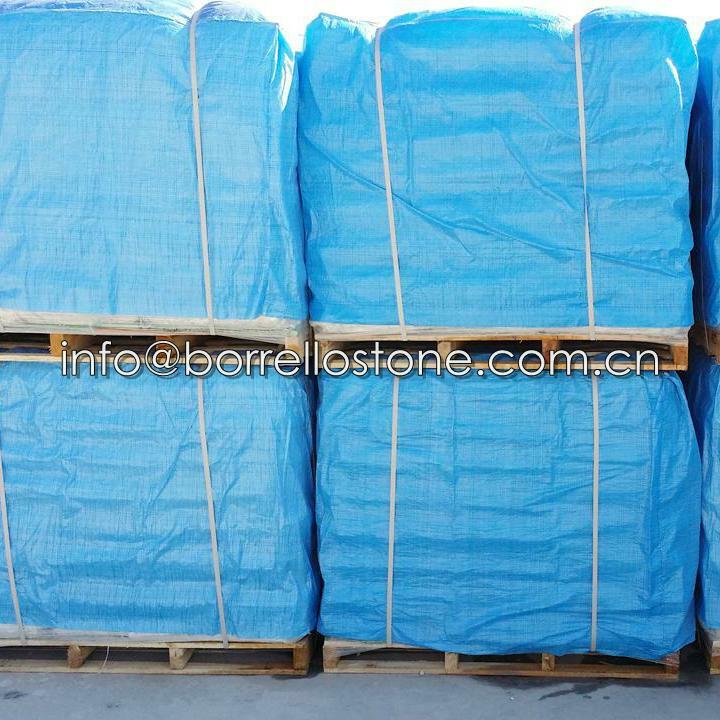 We China Borrello Stone is the leading and professional supplier of landscaping pebble stone. 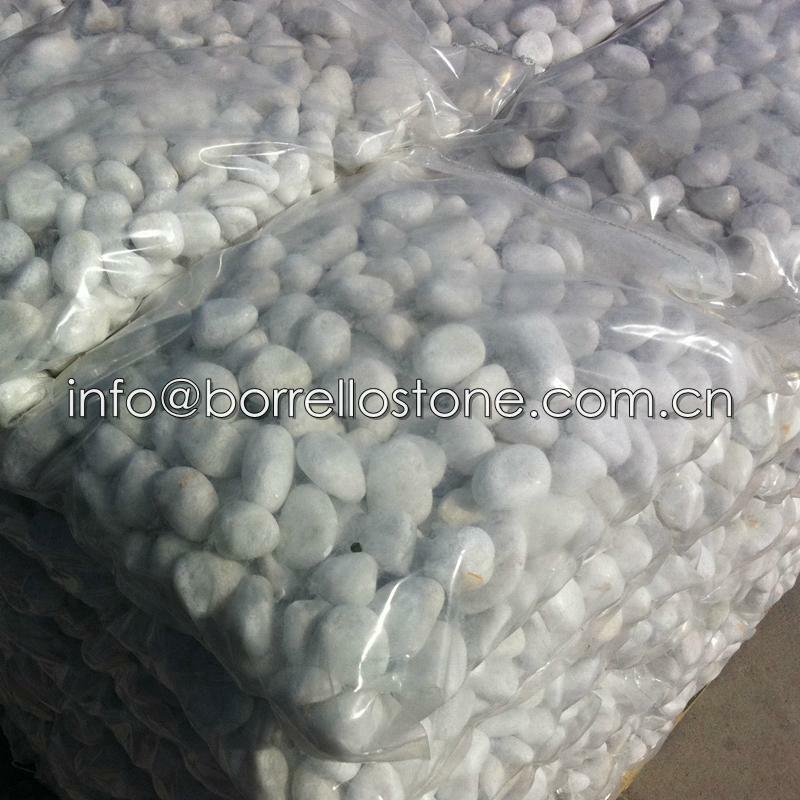 We can produce and supply range of 80-100 type pebbles. 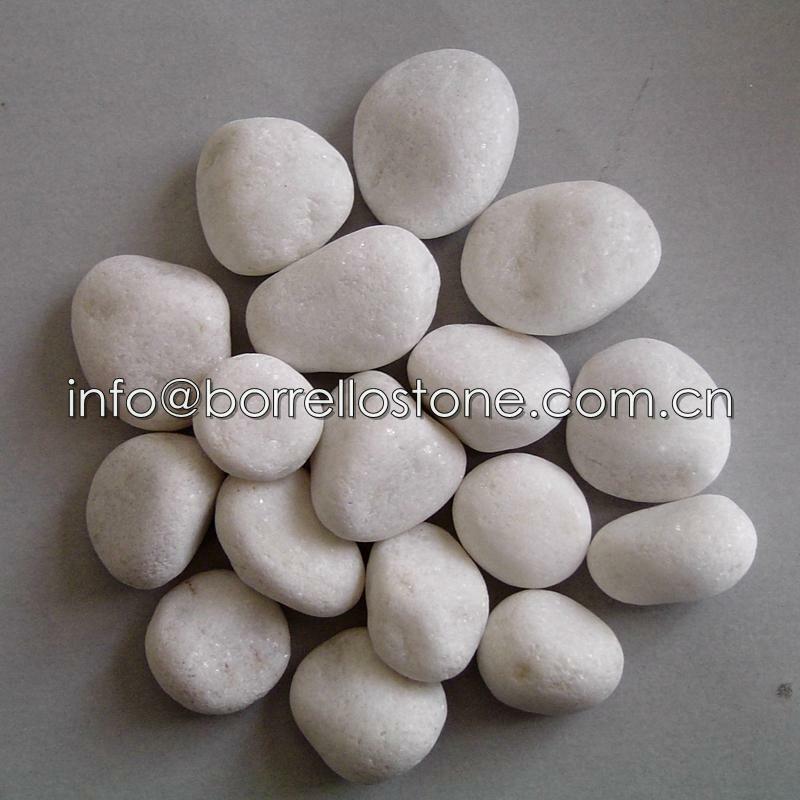 Size range from 1-2mm to big size 6-10cm, 10-15 cm. 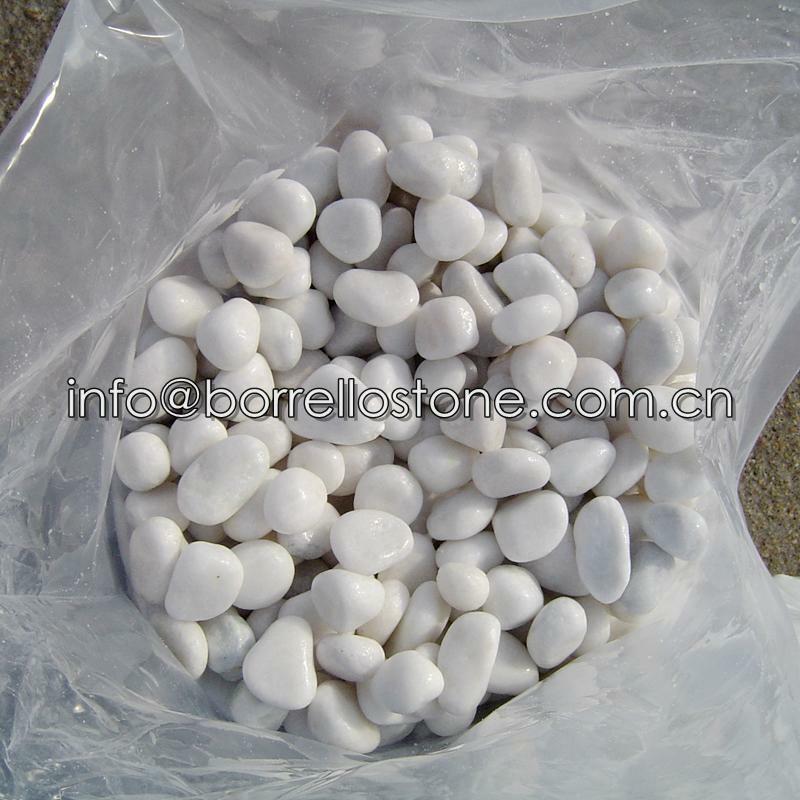 Specifications︰ More than 20 kinds of natural colors are available. 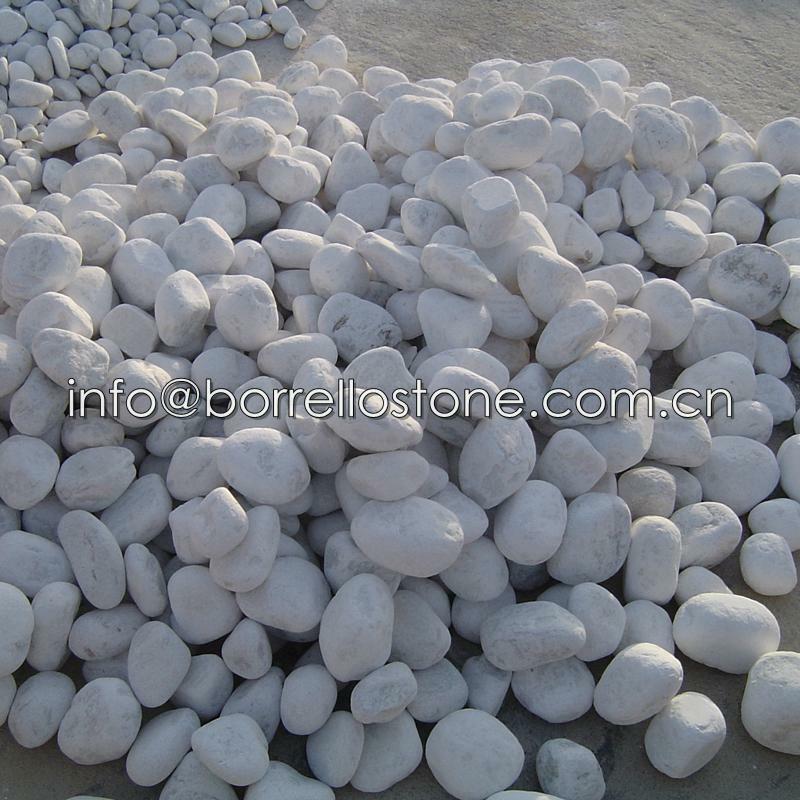 Size from 3-5mm to 80-150mm.